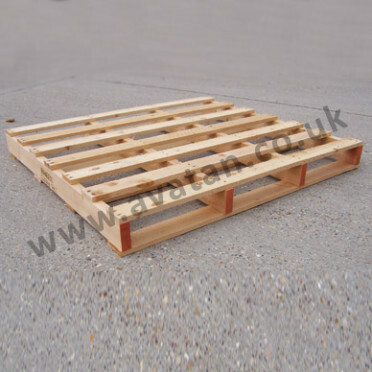 Four way entry, non-reversible ‘stock’ style timber pallet with open boarded top deck and full perimeter base. 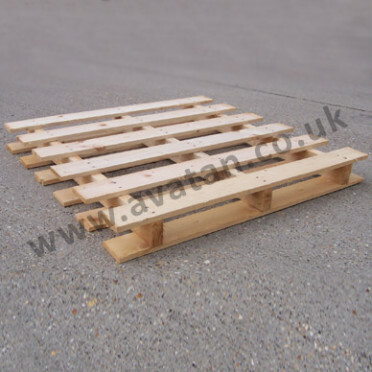 May be manufactured with chamfered base boards for use with hand pallet truck. 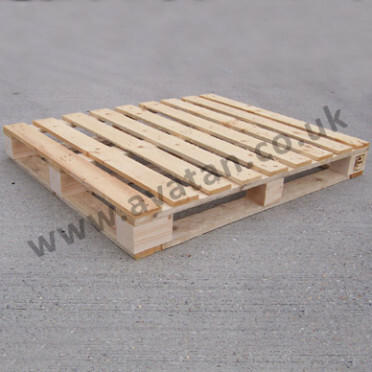 Item pictured is 1200mm x 1000mm, the most common British pallet size, and is suitable for 1000kg uniformly distributed load in 900mm deep pallet racking. 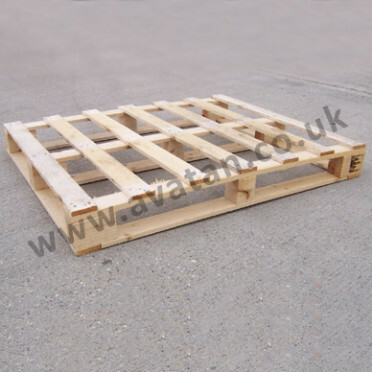 All timber pallets may be manufactured to suit your own needs, any size and quantity. Produced from home grown or Swedish softwood pine, harvested from sustainable and environmentally sensitive sources. 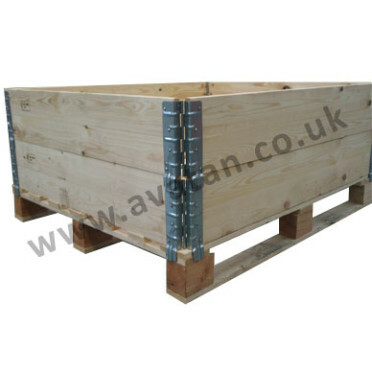 Heat treated options suitable for pallet export are available.